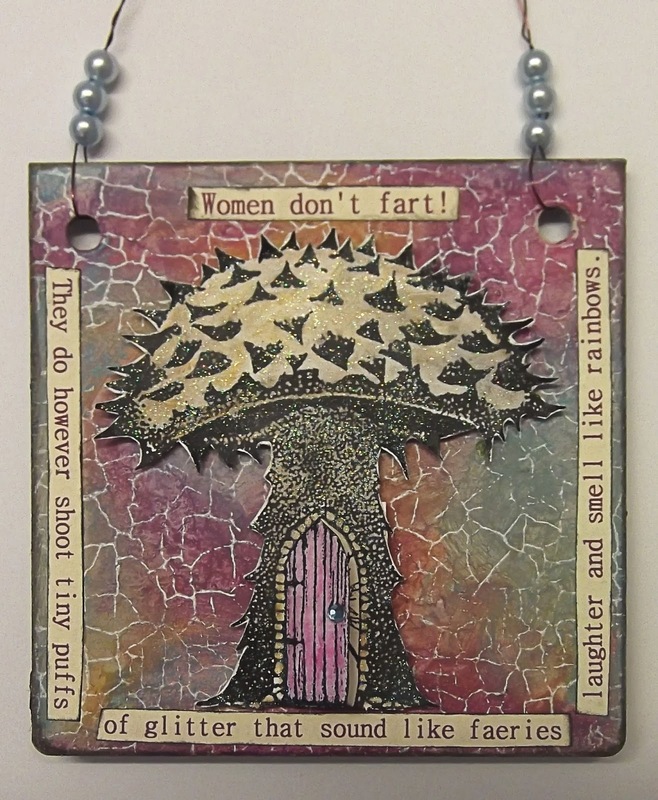 Karen's Carry Ons: Women Don't Fart!!!!! No...we don't...we glow don't we??? hahahaha!!!!! I couldn't resist that quote and have used it on this project for *The Craft Barn* :-D Not that they are all about bodily functions this week hahahaha! They are looking at Windows & Doors! 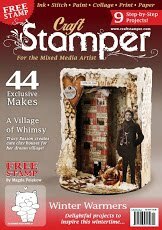 For my Windows/Door theme I have used a gorgeous Lavinia Stamp, Mushroom Dwelling. It has such a cute little door! For the base I used a piece of 4x4inch chipboard which I had in my stash and punched 2 holes in the top. A layer of Gesso was followed by some Gelatos (Tropical) which were blended with a wet finger. When that was dry I over stamped in Brilliance Ink (Moonlight White) and a Crackle Stamp. The Mushroom House has been stamped onto white card and coloured with Derwent Inktense Watercolour Pencils. 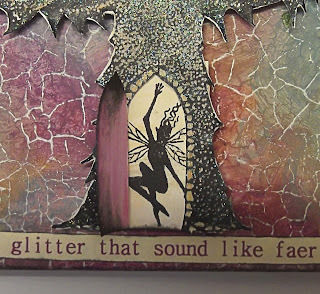 I also coloured a piece of scrap card and when dry stamped a Lavinia Fairy onto it to go behind the open door. The house was fussy cut and the door cut out so that it opened. I attached the house using foam pads and added the computer generated quote around the edge. Wire and beads made the hanging complete. Here is the door open. 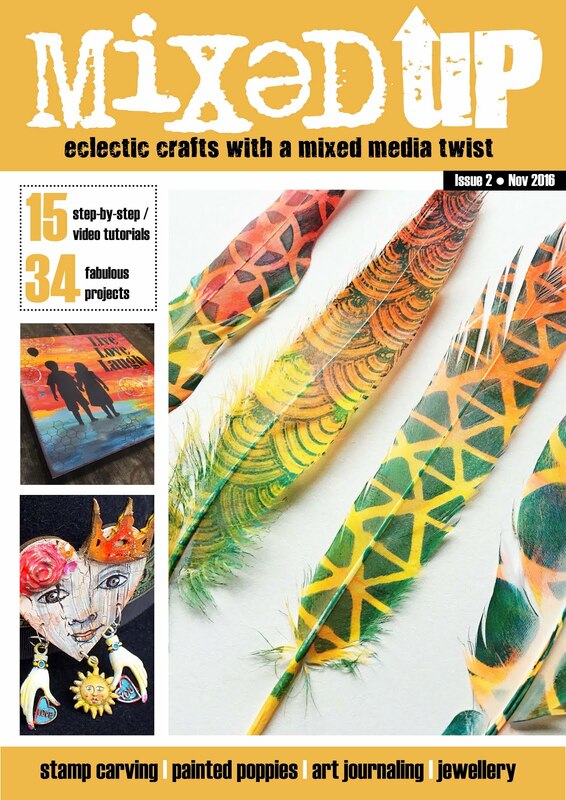 If you have been to *The Craft Barn Blog* recently you will already know that most of the projects on there now have a FREE downloadable PDF for anyone wishing to have a go too! Its all looking really different over there too! Hehe I love it Karen....in the words of my little twinnie Lexi Nanny....have you done a poo Lexi? Lexi...no Nanny I just farted! Thanks for the chuckle. Really hope you have a wonderful Christmas and a happy,healthy and exciting new year. 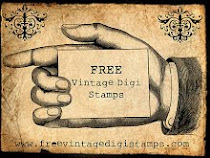 This is simply gorgeous sweetie, fab colours and the stamps are beautiful. Ha ha ha ha ha I LOVE the quote as you know - he he he it runs in the family but mum is still the QUEEN!!!!!!!!!!! Lol in my house we TRUMP!!!!!!!! you put asmile on my face! Årh it's so beautiful. I adore the fairy behind the door. Oh Karen I adore your toadstool !